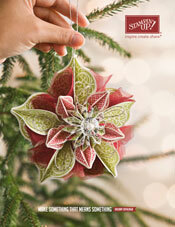 *LaLaLa ymcg crafting*: New 2012 - 2013 Catalogue & Holiday Catalogue!! Wow It is time! September 1st is here, spring in New Zealand! 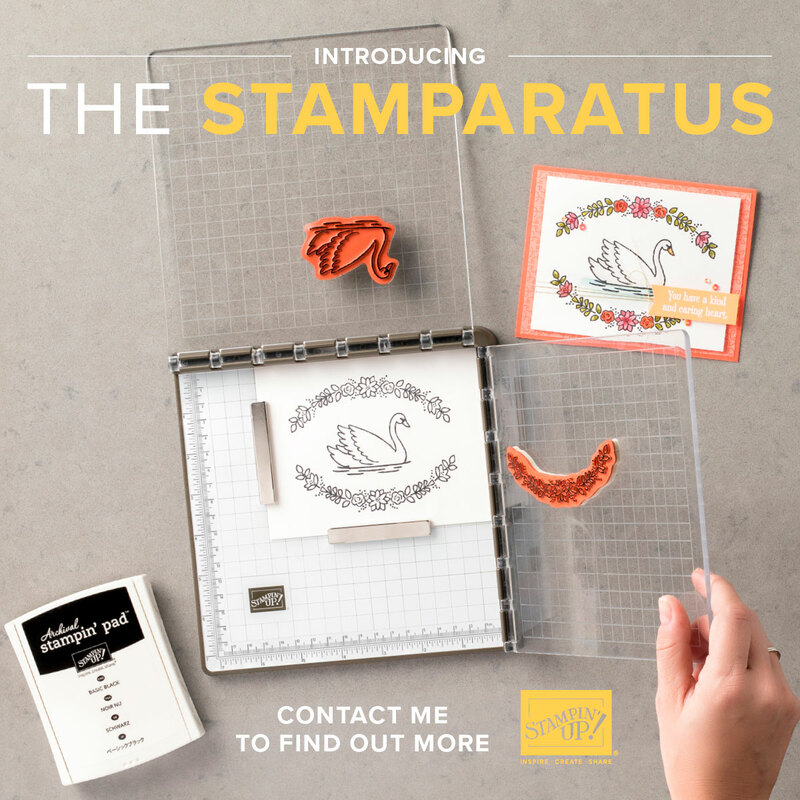 And our Stampin' Up two brand new catalogues go live today. 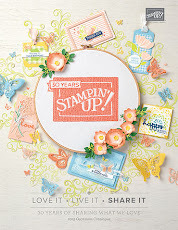 Prefer a print copy of the Stampin' Up! Annual Catalog? 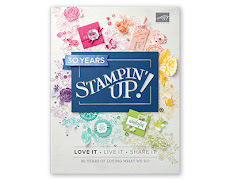 Receive 205 pages of Stampin' Up! 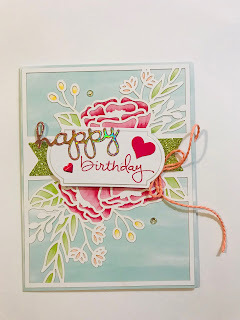 ideas, colors, stamps and accessories. 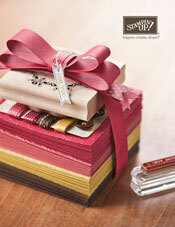 GET YOUR 2012-2013 CATALOGUE DELIVERED FOR JUST $13! 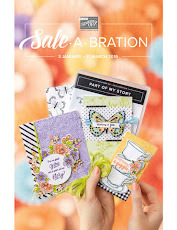 Includes the catalog and Holiday catalogue (untill 31 Jan 2013) shipping. No product purchase needed. Simply EMAIL ME. 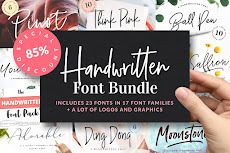 Be sure to include your name and current mailing address and I will send you an invoice via Paypal or if you prefer you could NZ bank deposit. If you would like to order anything you see on this page, I am happy to help. Please contact me. From here .